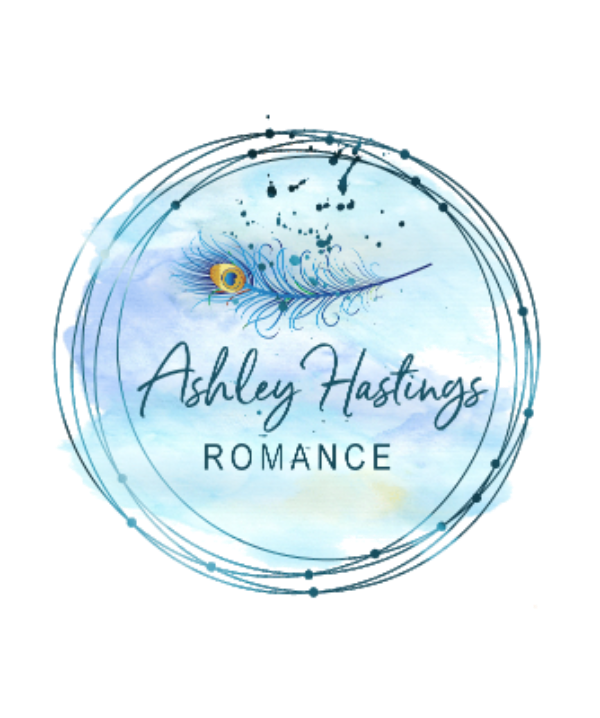 Don't miss out on the latest book news and exclusive freebies! In the meanwhile, check me out on Facebook, Goodreads, and my website. Happy reading, and I can't wait to talk to you!